Raydient Places & Properties, the developer of Wildlight, is working with three home builders, D.S Ware Homes, Dream Finders Homes and Dostie Homes, to design and build single family homes and townhomes inspired by the Florida Lowcountry’s character, culture and pattern of living. All three homebuilders are following Wildlight’s Pattern Book to build homes inspired by 19th century, southern architecture, but with a forward-leaning, more-contemporary perspective. Florida Lowcountry’s timeless design is characterized by large front porches, simple lines, native Florida landscaping and exterior color palettes that tie directly to the community’s natural surroundings. Wildlight’s first homebuilder, D.S. Ware Homes, recently opened its second model home, the Willow. The new model is 1,866 sq. ft. with three bedrooms, two baths, and a covered patio. Much like D.S. 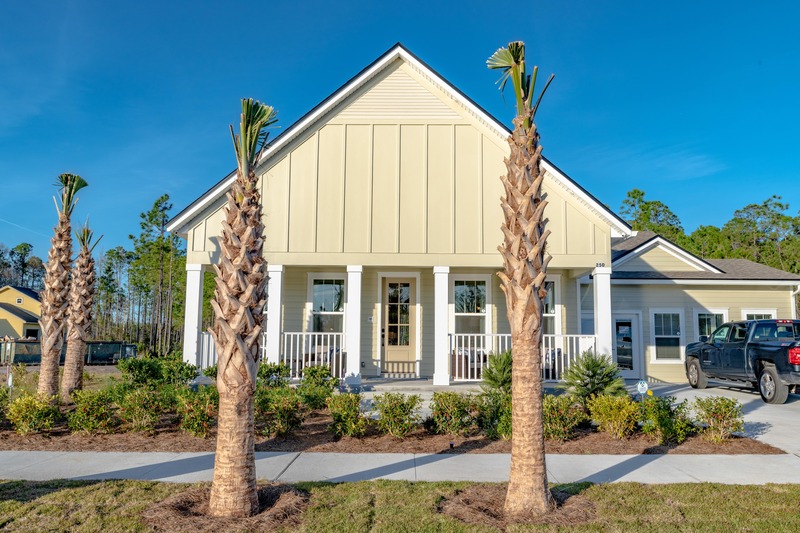 Ware’s first model home in Wildlight, the River Birch, the Willow features high ceilings, large windows and a front porch, perfect for Lowcountry living. Base price for the Willow is $309,900. 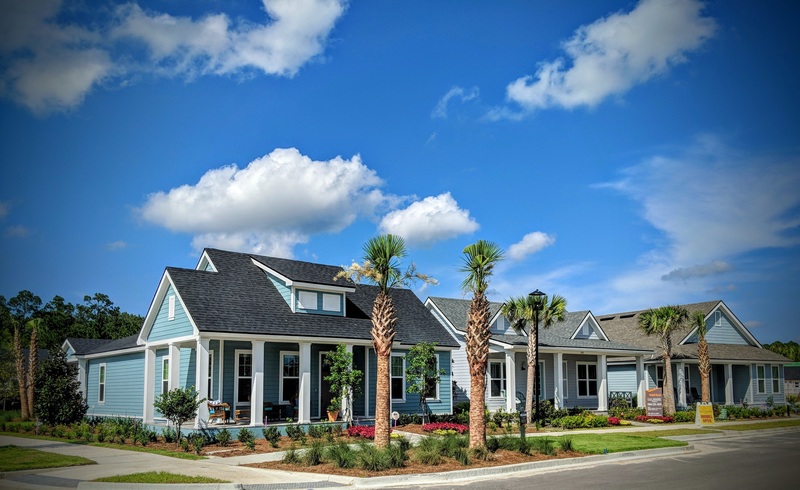 Dream Finders Homes will hold a grand opening for its first two model homes on Wednesday, Jan. 23, for interested individuals to tour the Augusta II and Anderson models. The Augusta II model is a two-story plan with 2,776 sq. ft. of indoor/outdoor living space. This home features four bedrooms, three bathrooms with grand double porches on the front of the home that capture the essence of Florida Lowcountry living. Base price for the Augusta II model is $344,990. The Anderson model is also a two-story plan, but with 2,862 sq. ft. and four bedrooms, three and a half bathrooms. Base price for the Anderson model is $367,990. Dostie Homes has broken ground on its first townhome model in Wildlight called the Charleston featuring one of the renowned builder’s all-new floor plans with 2,015 sq. ft., four bedrooms and two and a half bathrooms. Small, fenced rear yards with covered lanais also provide a sense of privacy, which is not typical of townhome living. Pricing for the townhomes start at $230,000. Dostie will also be building single family homes on 70-foot wide manor homesites with square footage ranging from 2,500 to 3,000 sq. ft.